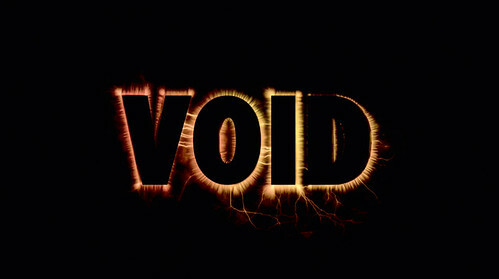 All images: the titles of Enter the Void cascade at the viewer in a blizzard of typographic noise. 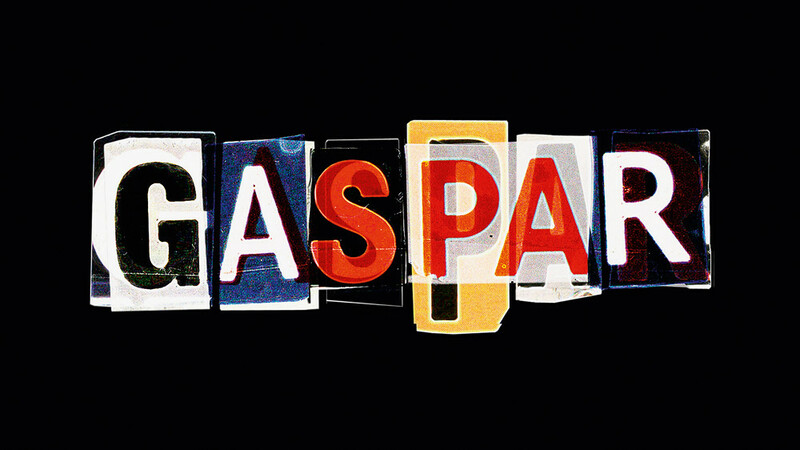 Director: Gaspar Noé. Typographic design: Tom Kan. Kirlian photographic effets on title type: Thorsten Fleisch. Productions: Wild Bunch and Fidélité Films. 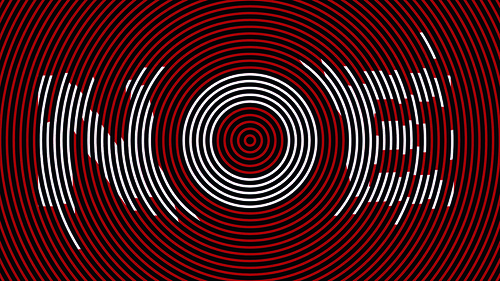 Title sequence of Gaspar Noé’s Enter the Void. Typographic design: Tom Kan. Kirlian photographic effets on title type: Thorsten Fleisch. Productions: Wild Bunch and Fidélité Films.